The poet uses simple language to call people to action. The poet is attempting to resuscitate his community out of social constructs and unconscious living that is clearly not serving them. Zelalem was born in Ethiopia, in the town Dessie in 1987. He began writing poetry and stories when he was 12. Zelalem has a BA degree in business management and a master’s degree in finance. His hobby is reading, writing and playing chess. He was a gold medalist in chess championship at university’s sport festival in 2008 and 2009. In his professional life Zelalem has been working in the areas of communication, marketing and promotion. Zelalem published two Amharic poetry books with other collogue writers. 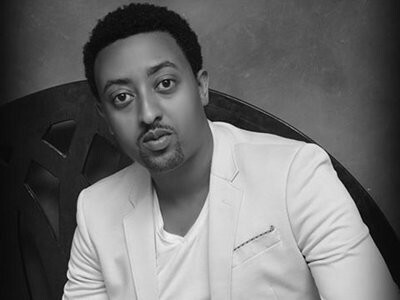 Currently Zelalem is a communication manager and part time writer for different blogs and magazines.